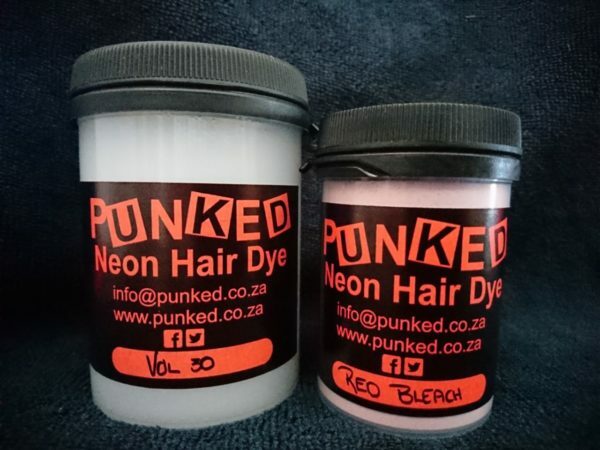 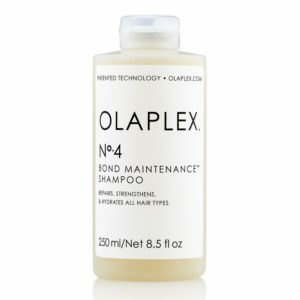 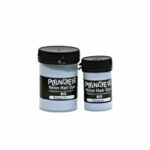 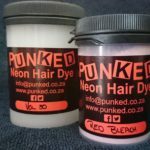 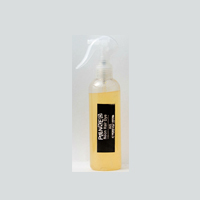 75 ml red bleach with a 125ml vol. Traditional Bleach strips your old color, leaving it with a brassy orange color. 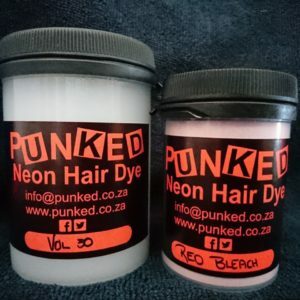 Were Red Bleach strips away your old color and tones it red.